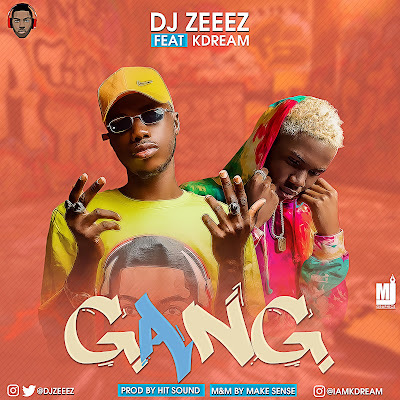 The Social Media Sensation DJ Zeeez teams up with KDream to usher us into the new year with a club banger titled "Gang". This song is sure to be the new trend and change your idea about Gangs. 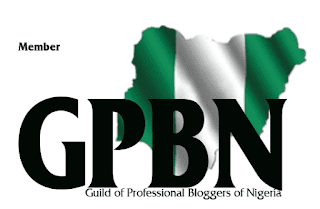 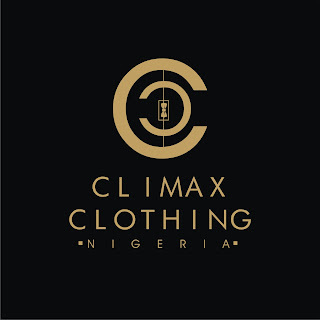 The very much anticipated song is produced by hitsound, mixed and mastered by makesense.